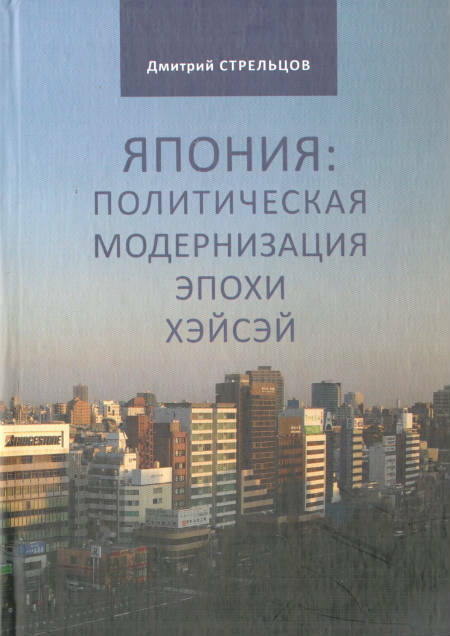 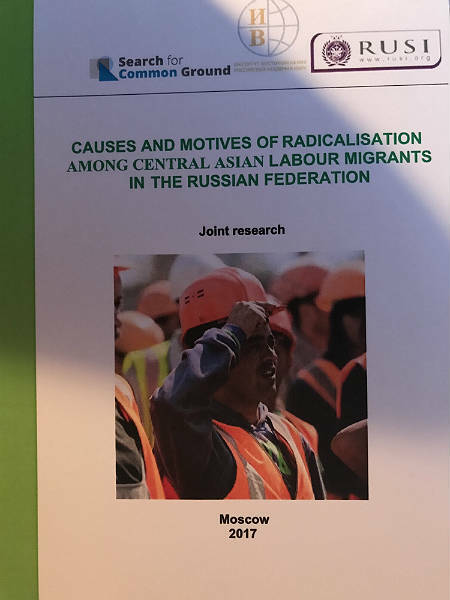 This report is principally authored by the Institute of Oriental Studies of the Russian Academy of Sciences (IOS RAS). 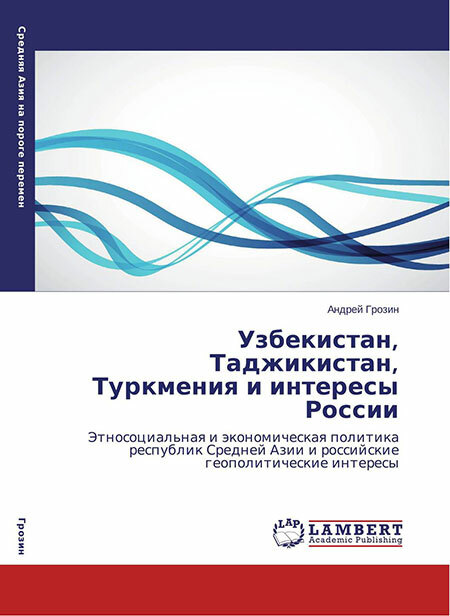 The overall project was delivered in cooperation with Search for Common Ground, IOS RAS, Royal United Services Institute of Great Britain (RUSI), National Academies of Sciences of Kyrgyzstan, Tajikistan and Uzbekistan, as well as independent researchers from Central Asia, who all had some input into the different versions of the report, but ultimately each one is responsible for their iteration. 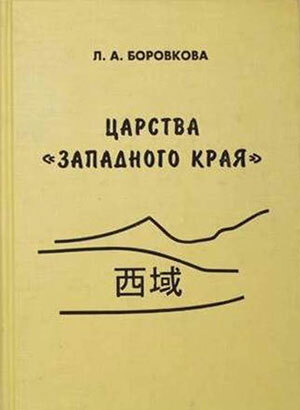 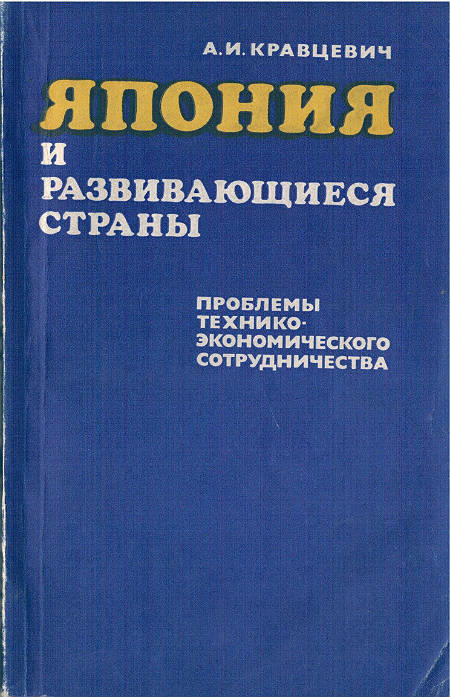 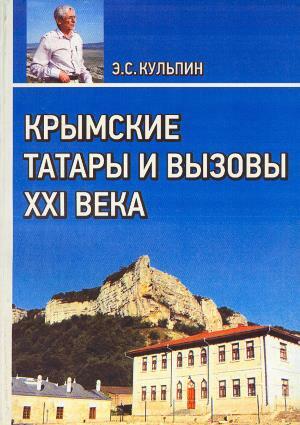 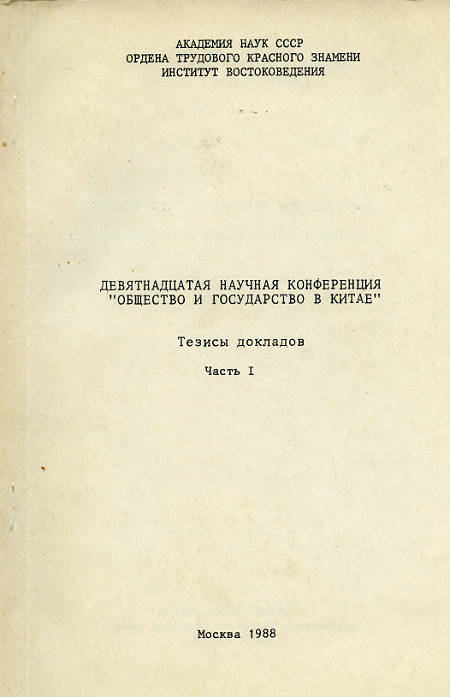 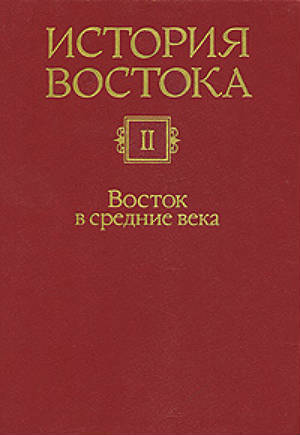 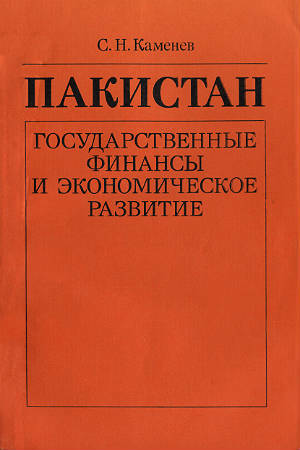 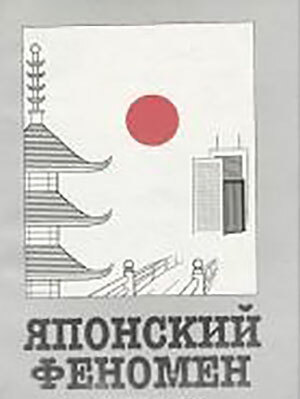 IOS RAS is the principal author of the Russian one, RUSI for the English one, the Central Asians each respectively for theirs.